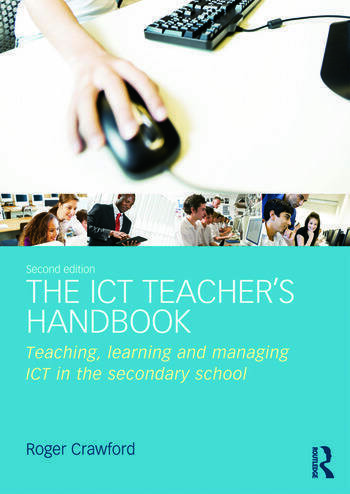 The ICT Teacher’s Handbook is an indispensable guide for all teachers responsible for the teaching and management of ICT in the secondary school, both as a comprehensive introduction for students learning to teach ICT and as a source of ongoing support for busy practising teachers. Written for trainee and experienced ICT teachers and managers in both English and international schools, The ICT Teacher’s Handbook is an authoritative guide designed to support effective teaching and learning, and efficient use of technology in all schools. Roger Crawford is Senior Lecturer in Education specializing in Information and Communication Technology (ICT) and computing, at the School of Education and Professional Development, University of Huddersfield, UK.